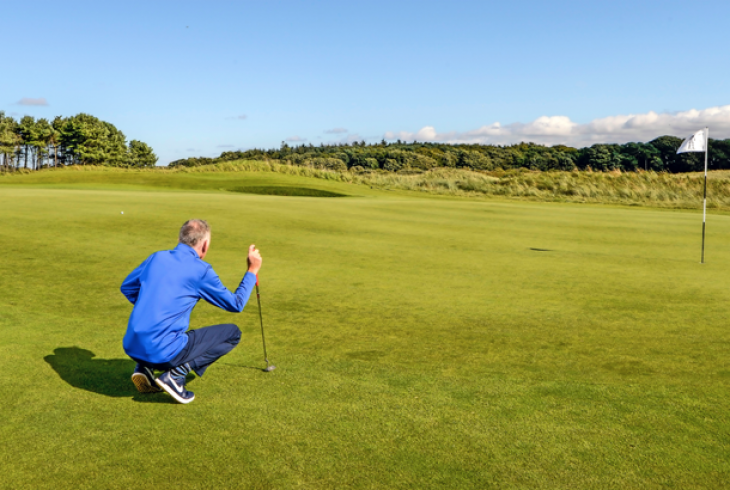 At Archerfield Links, it’s golf as it’s meant to be. The great game but without any great fuss and bother. Here to be enjoyed by those who appreciate things done well. But never overdone. A unique mixture of pine forest and fast-running links. fairways, deep, menacing bunkers and undulating dunes bordering the fairways.